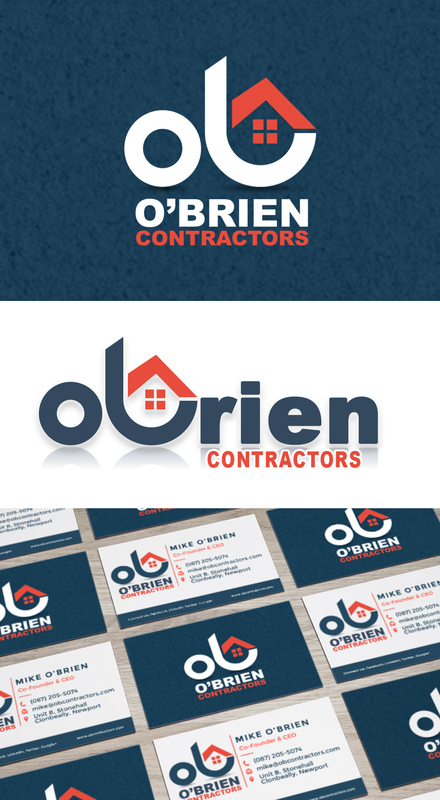 O’Briens Contractors contacted us to design a new Logo & Business Card for their business. We do more than just web design and are always up for new challenges. WKDbyDESiGN is a unique and innovative Munster-based development agency, specialising in Web Design, WordPress, eCommerce and Digital Marketing for local and international SME’s.